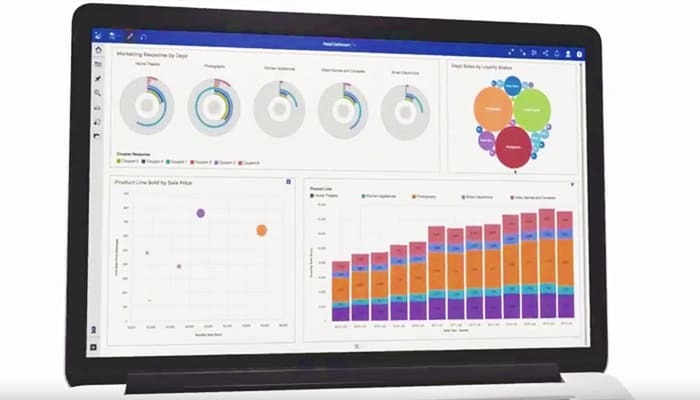 For the business user who needs to easily create compelling visualizations and dashboards. 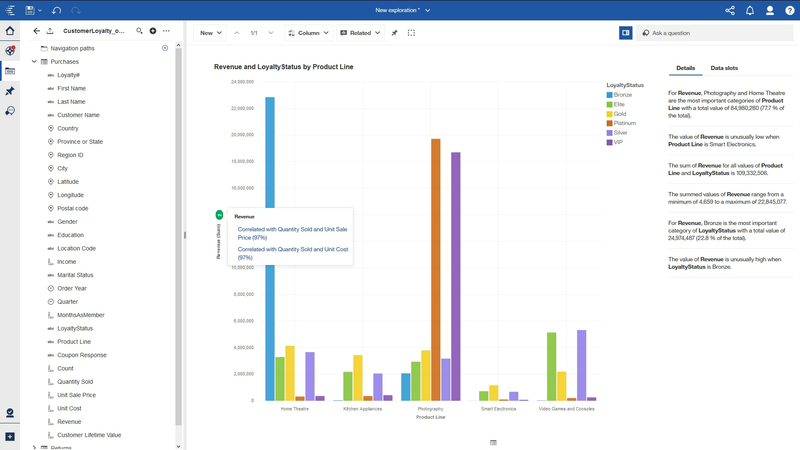 For the business leader who needs a proven, self-service analytics solution they can trust. 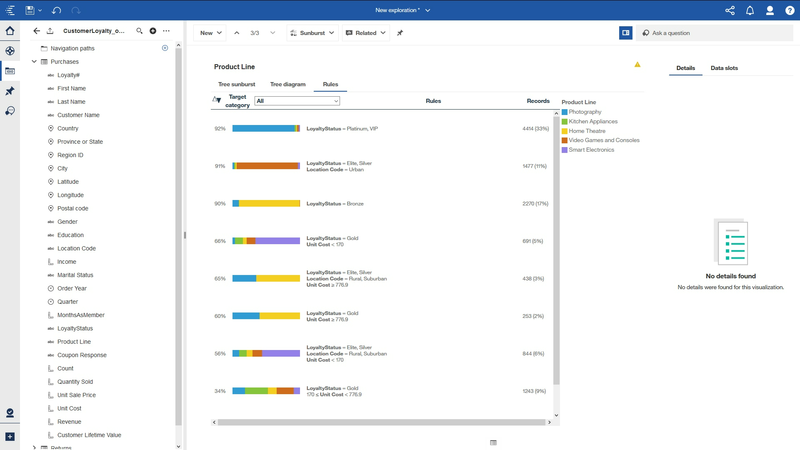 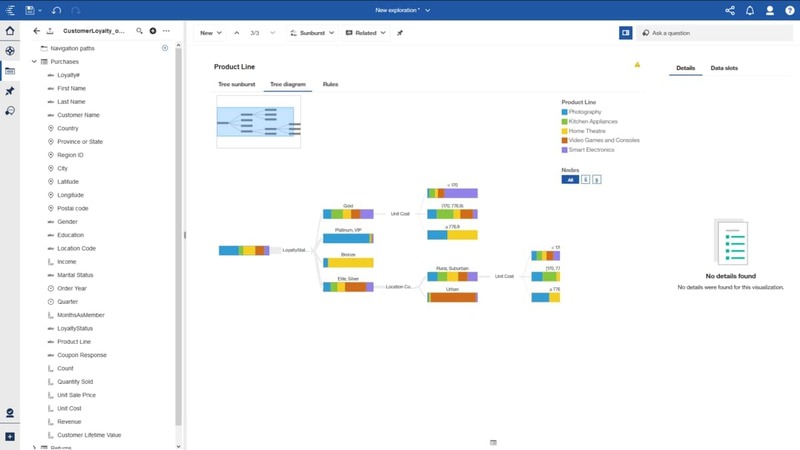 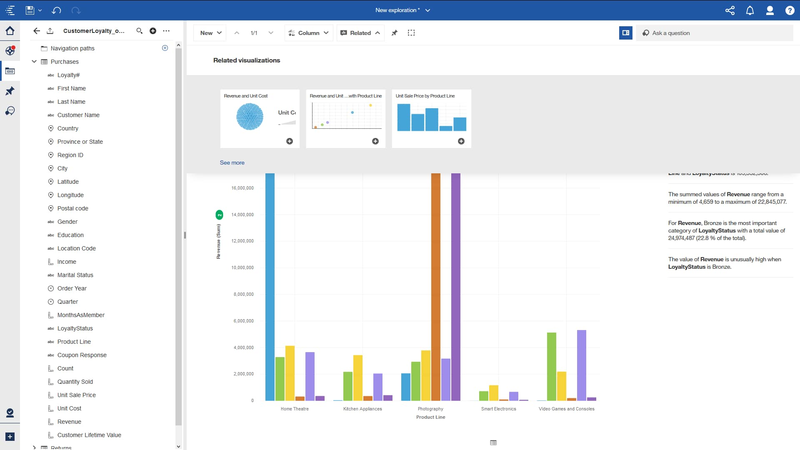 For the enterprise that needs the scalability and analytics governance the business demands -- whether on-prem or on cloud -- only IBM Cognos Analytics delivers it all.